Q. I am a Stockton alum. Am I able to receive reference assistance if I call or stop in? We welcome questions from alumni, as well as the general public. 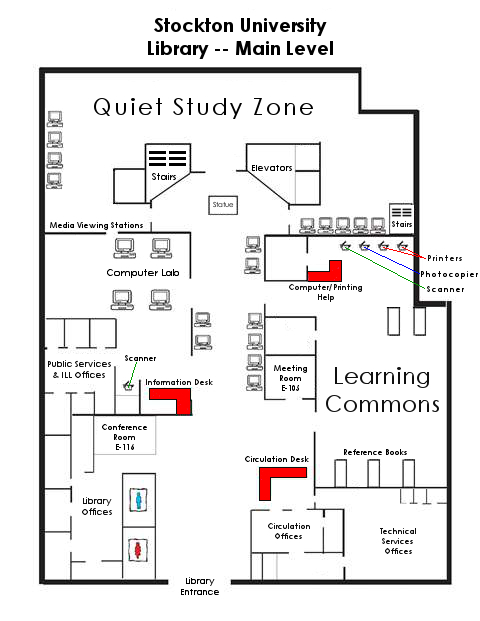 The Information Desk is located on the main floor of the library. Unfortunately, our databases are only accessible to the general public from on campus, in the library.